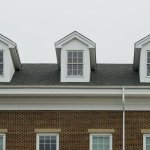 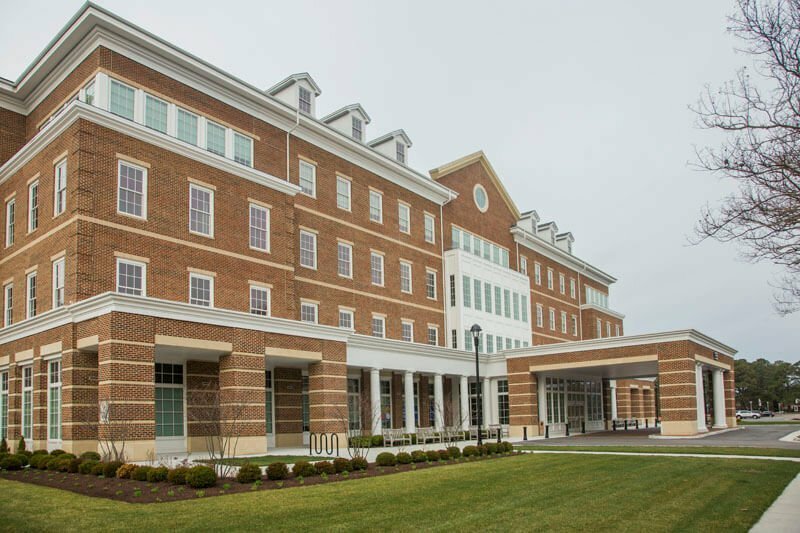 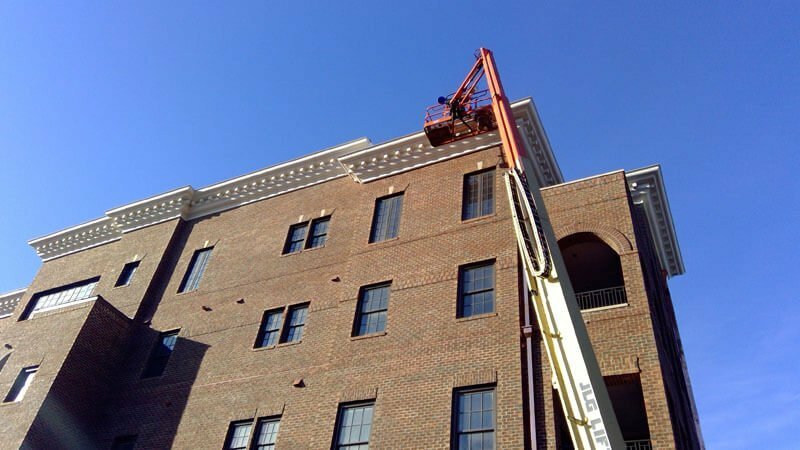 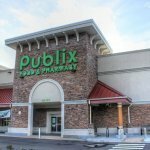 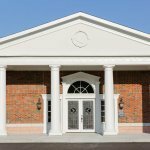 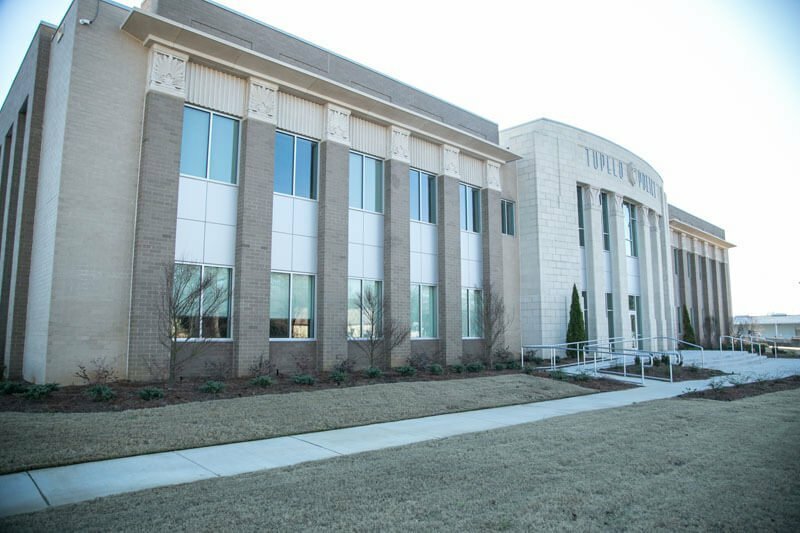 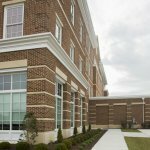 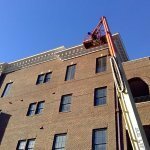 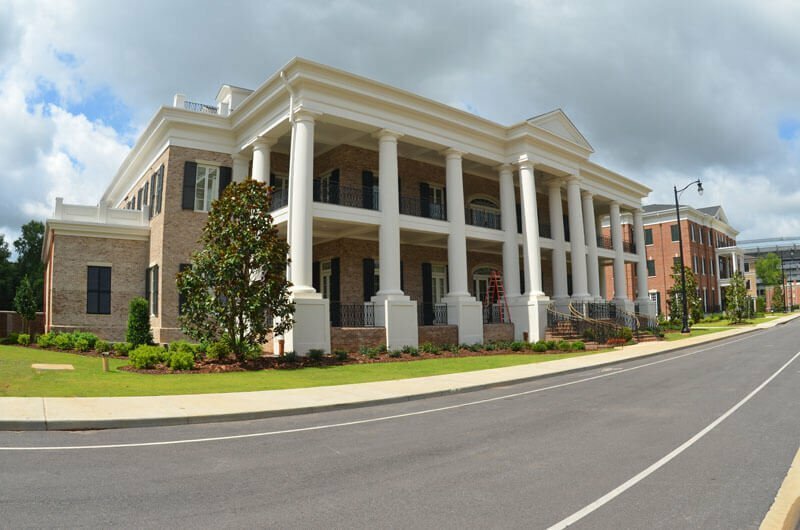 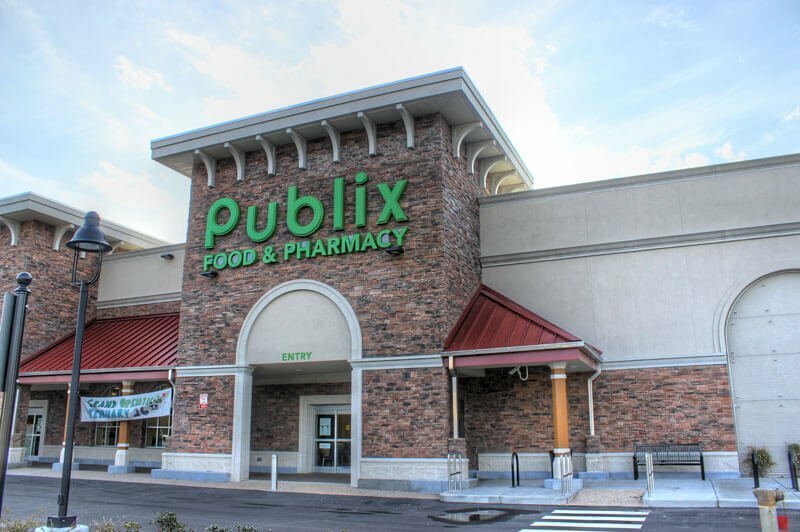 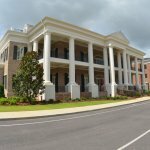 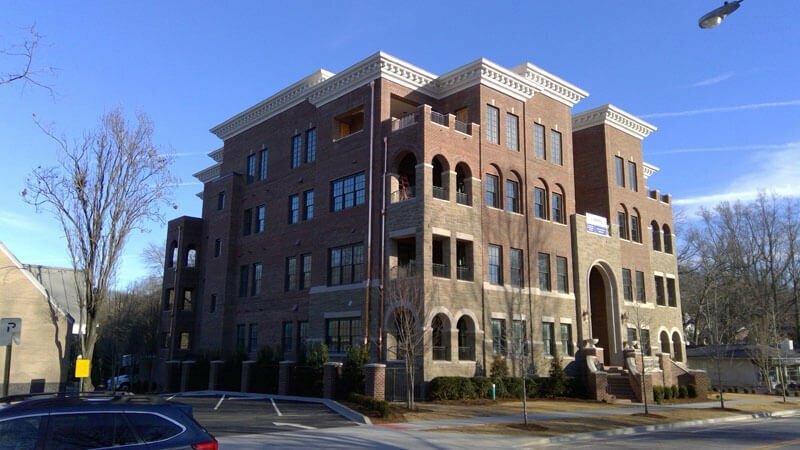 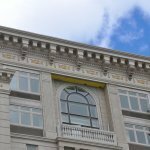 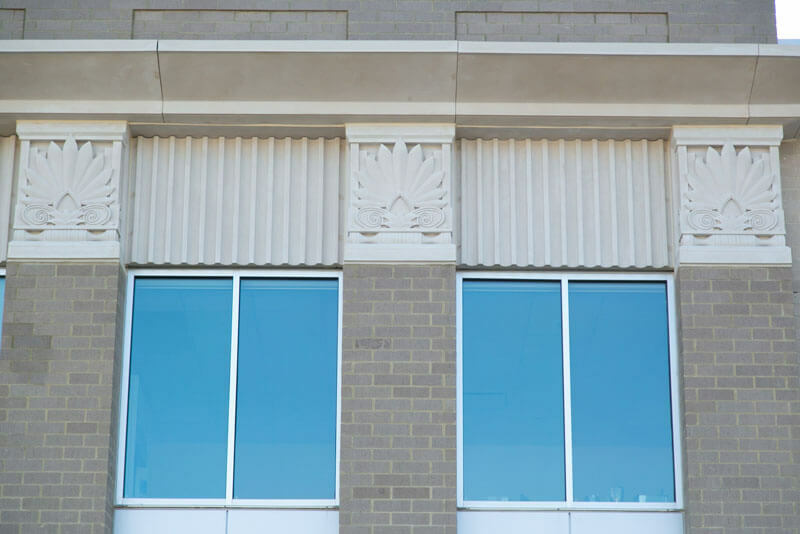 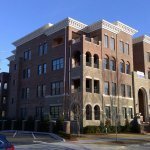 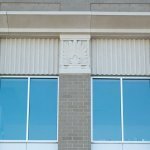 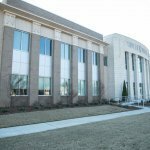 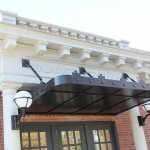 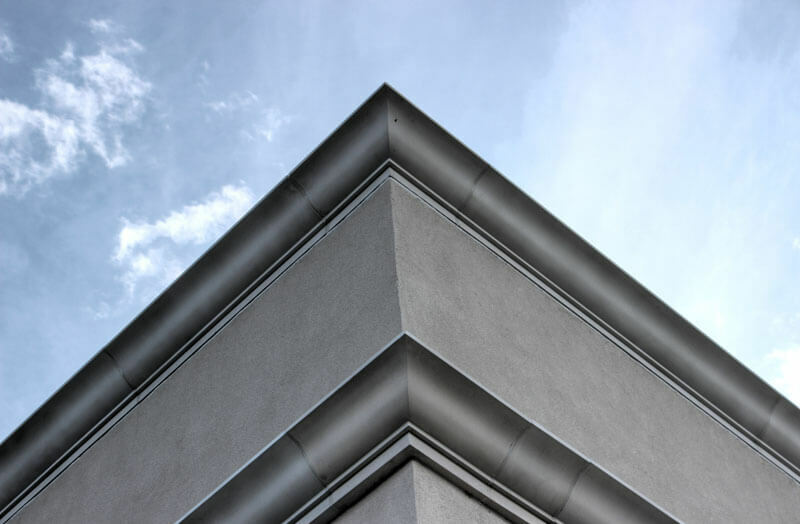 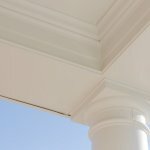 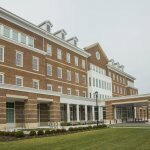 These project pictures are of RoyaLite™ Fiberglass Cornice manufactured by Royal Corinthian. 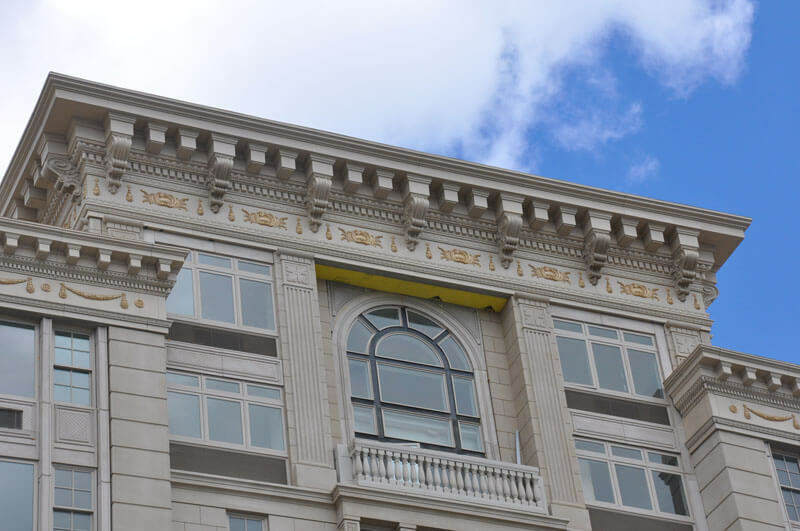 For polyurethane cornice project pictures, please contact us. 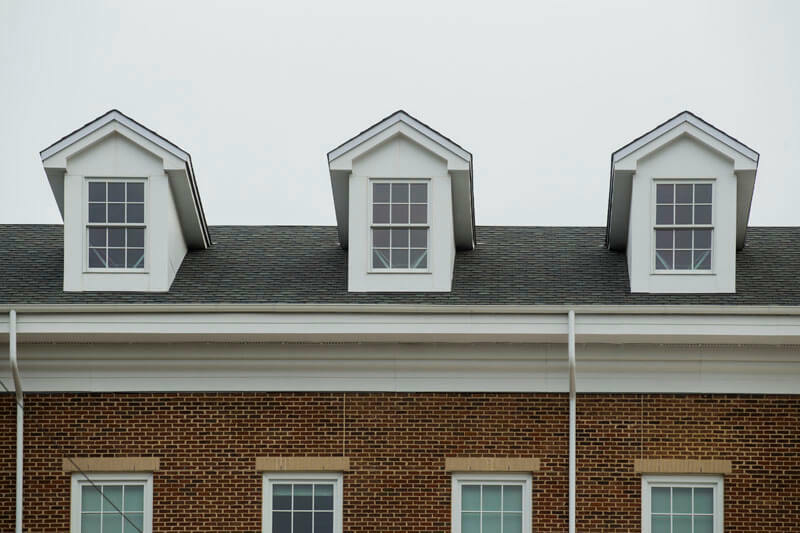 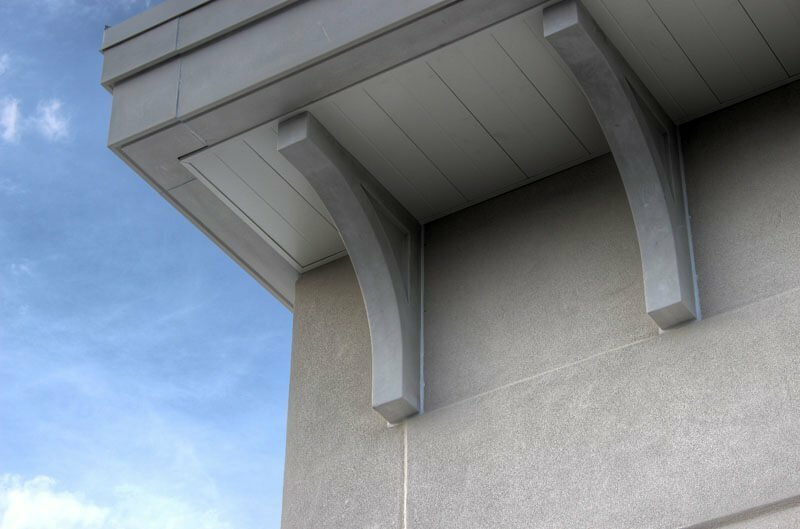 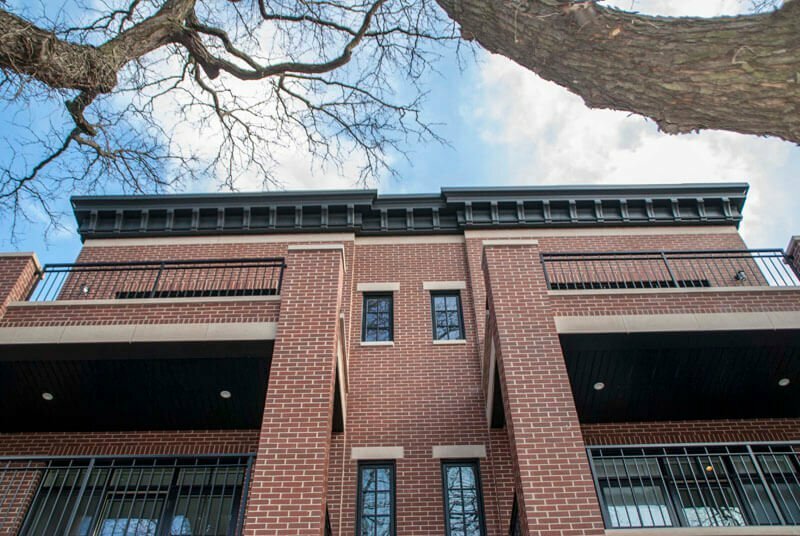 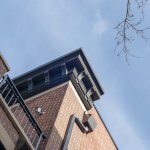 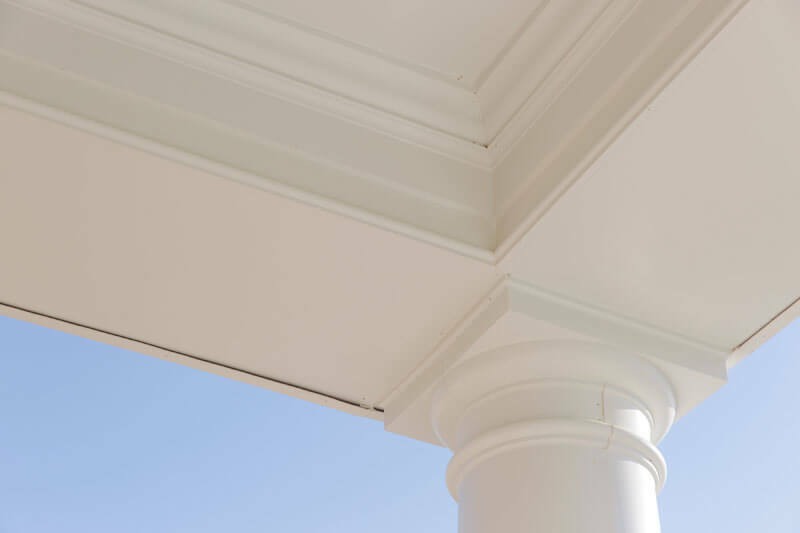 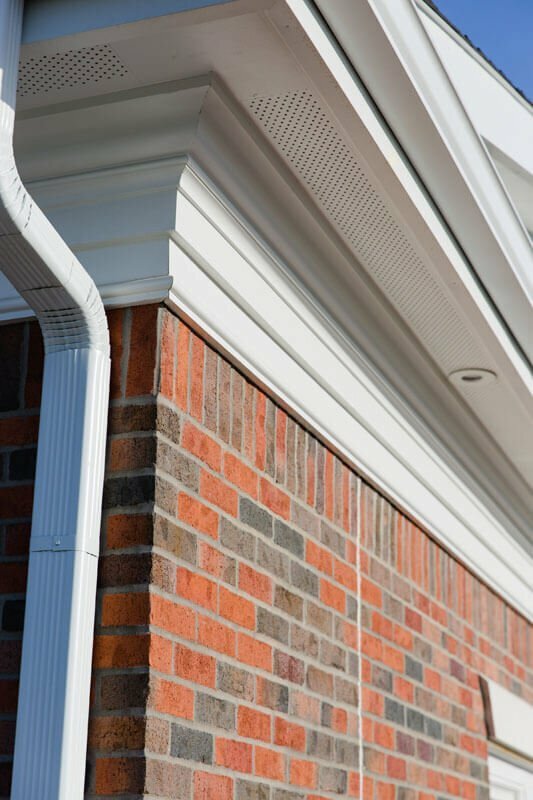 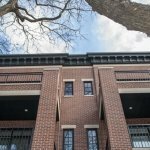 We have hundreds of standard fiberglass cornice options and we never shy away from custom. 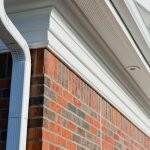 In fact, every standard cornice was once custom. 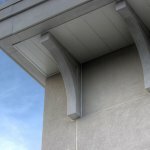 Due to our in-house mold making department, custom designs are inexpensive. 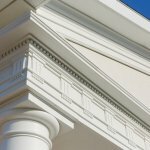 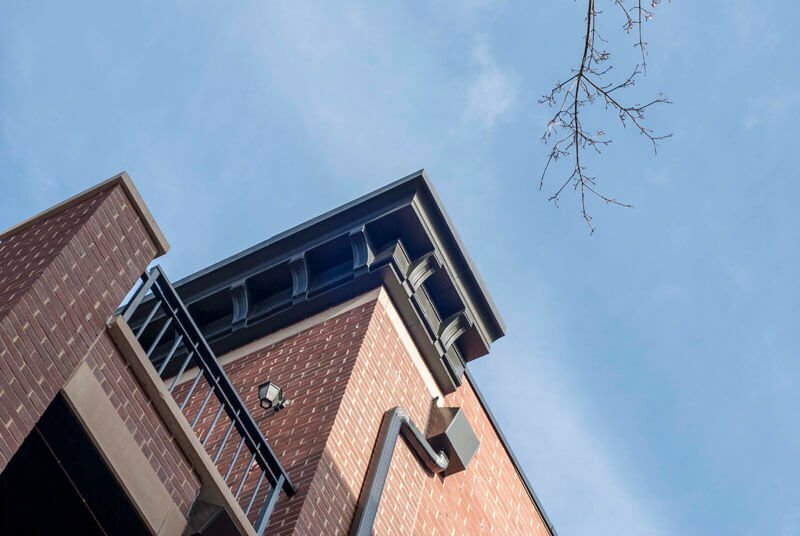 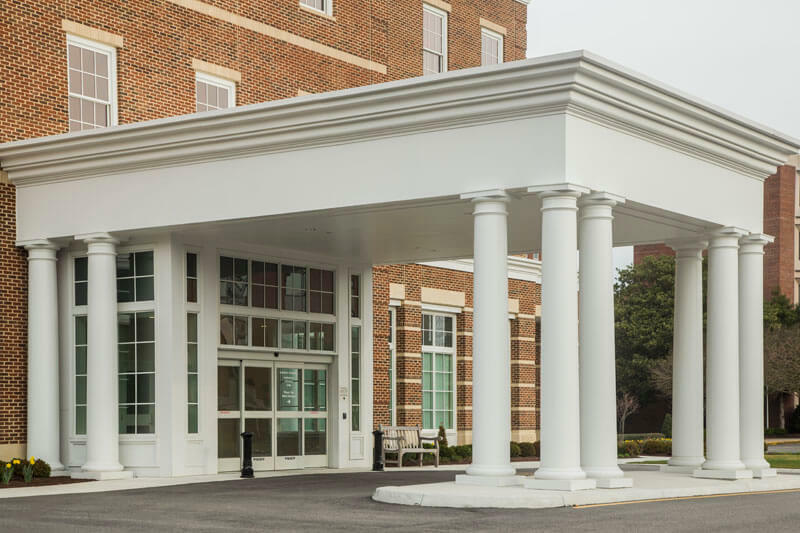 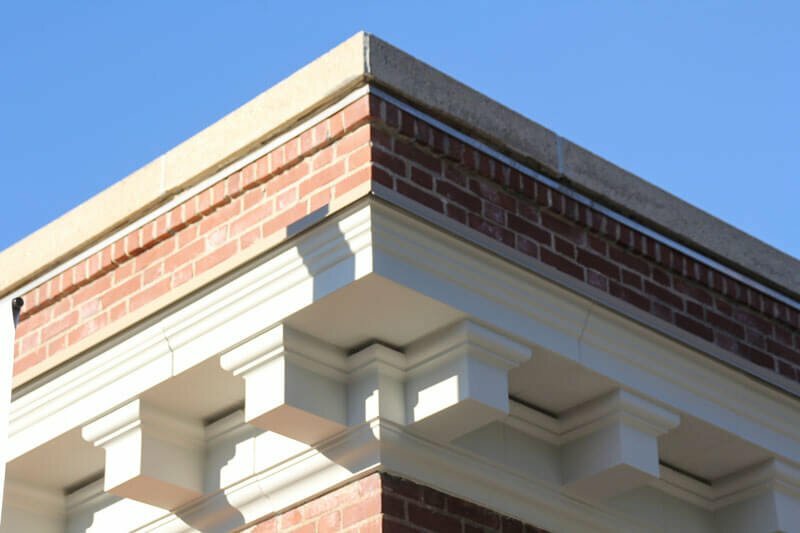 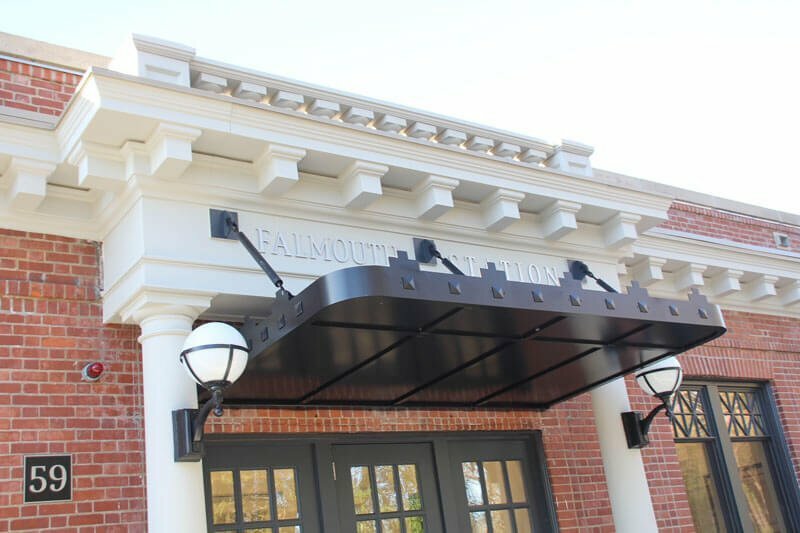 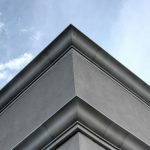 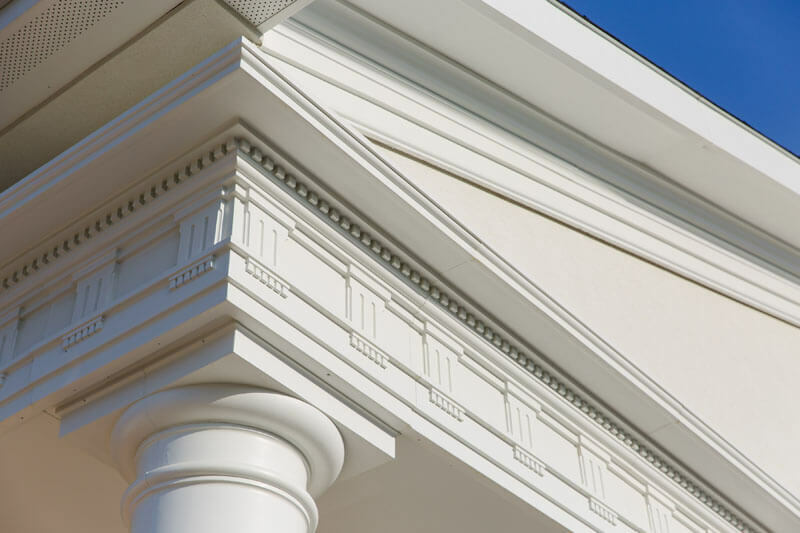 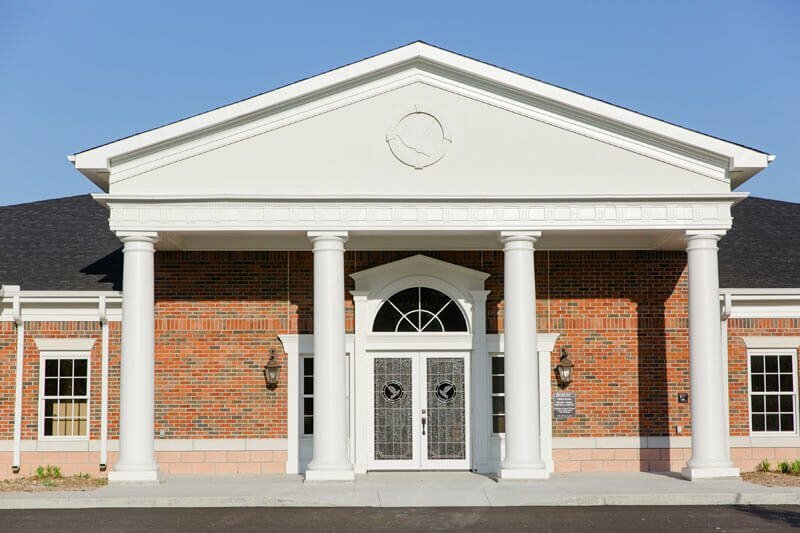 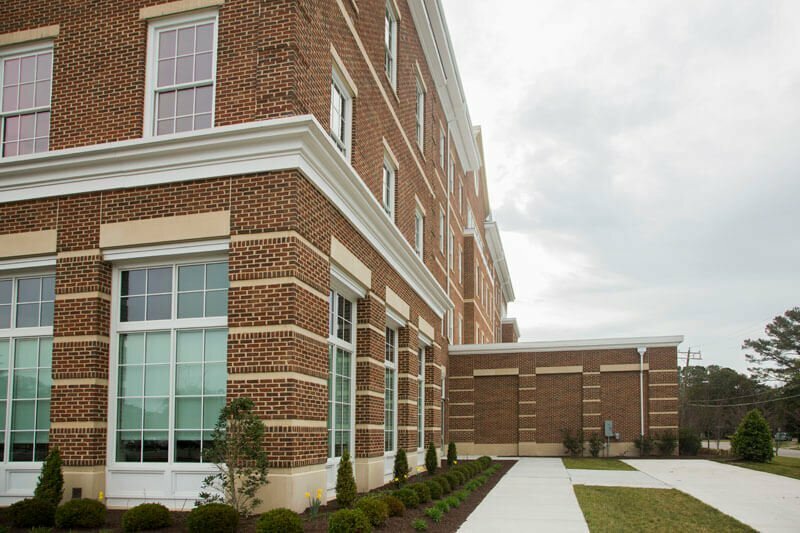 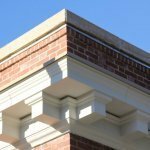 We manufacture cornice in a paint-grade version, an assortment of pre-finished colors, granite-like look, or with an actual stone-like finish that emulates natural stone.